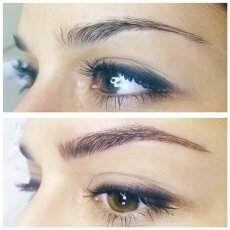 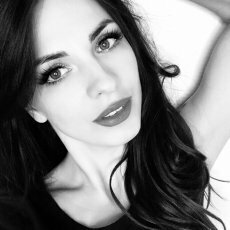 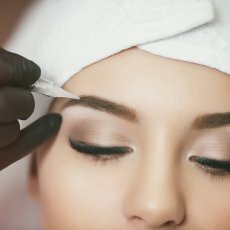 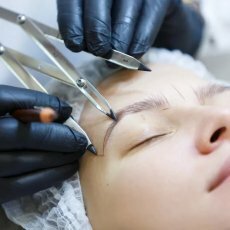 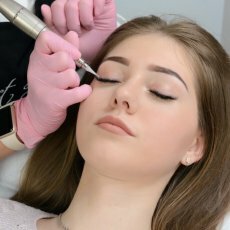 Mobile microblading artist can come to your place. 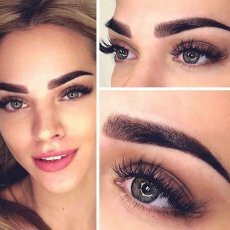 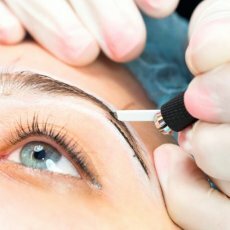 - If you wish to have a natural looking brows. 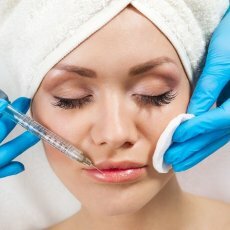 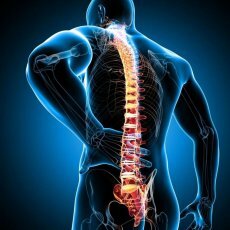 - Qualified in Harley Street by the best SPM practitioner. 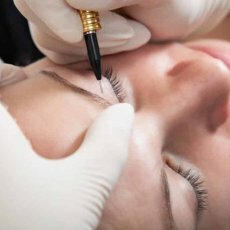 - All equipment will be brought so you do not need to worry.